The Essentially Ellington competition first started about 20 years ago as a way to expose high school students to jazz and music. It was originally open to only schools in the New York metropolitan area. Soon it expanded to include all 26 states east of the Mississippi, then eventually to all 50 states, U.S. territories and then Canada. The festival is highly competitive with only 15 schools selected as finalists each year. The three-day festival allows students, teachers and musicians from across North America to participate in workshops, rehearsals and performances. The festival ends with an evening concert and awards ceremony featuring the three top-placing bands. 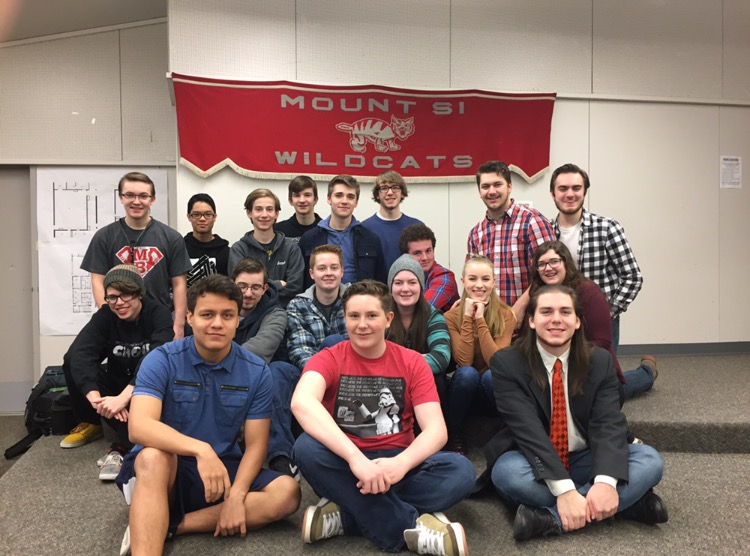 This year three schools from Western Washington are sending jazz bands: Mountlake Terrace High School, Edmonds-Woodway High School and Mount Si High School. We’ll be getting a peek behind the curtain of the festival by hearing directly from students about their experiences. 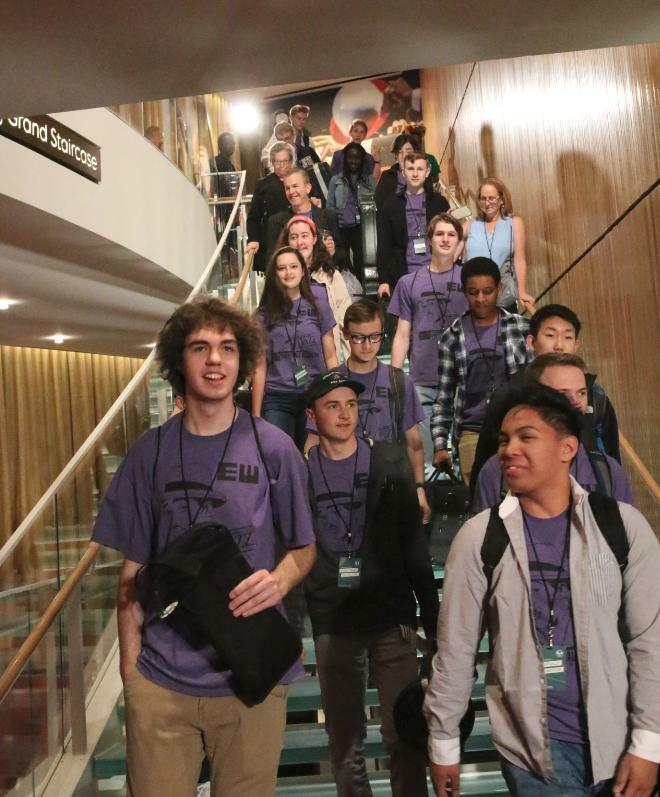 Three area high schools are competing in the Essentially Ellington festival and competition in New York City this weekend: Mountlake Terrace, Edmonds-Woodway and Mount Si. 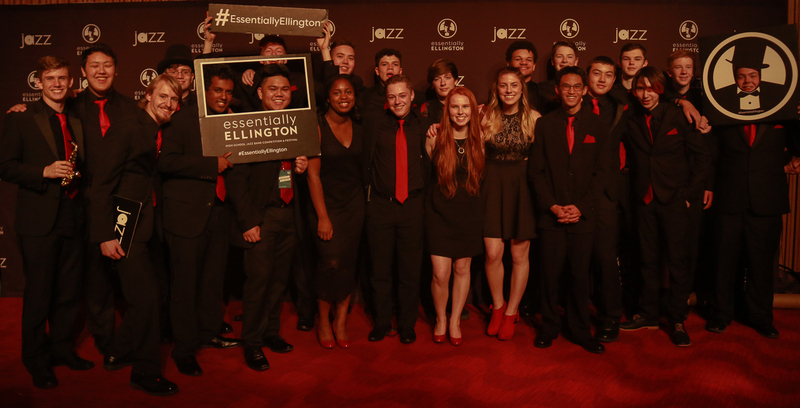 Countless after-school rehearsals, long hours of practice, memorization, solo changes and over 7 months of class collaboration have led Jazz 1 to their performance at Essentially Ellington in New York. 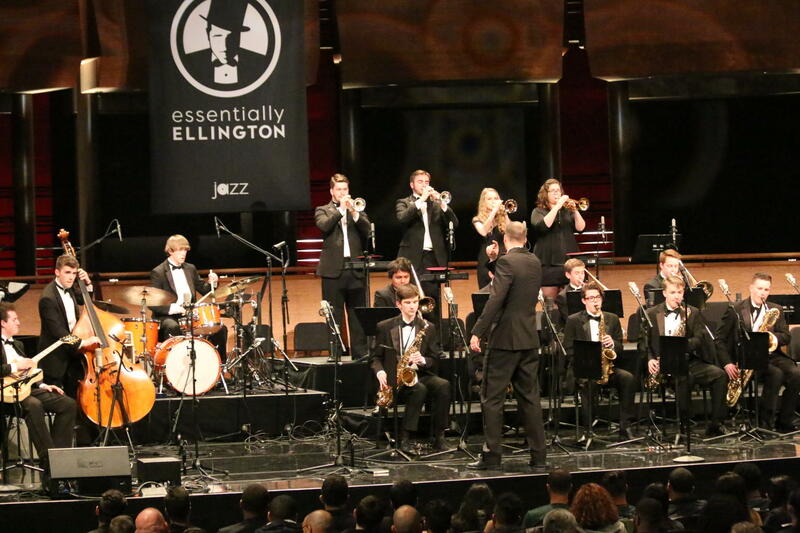 The Essentially Ellington Competition and Festival in New York City wrapped up over the weekend. There were 15 bands from across the country competing, and festival director Wynton Marsalis explained that meant the pressure was on. The 22nd annual Essentially Ellington festival comes to a close, with MTHS finishing strong and proud. The top three placing bands were announced at 4 p.m. EST. These include Dillard Center for the Arts (Fla.), Tucson Jazz Institute (Ariz.) and Denver School of Arts (Colo.). The Essentially Ellington Competition and Festival is officially underway. Students from three area high school jazz bands are taking part: Mount Si, Edmonds-Woodway and Mountlake Terrace. 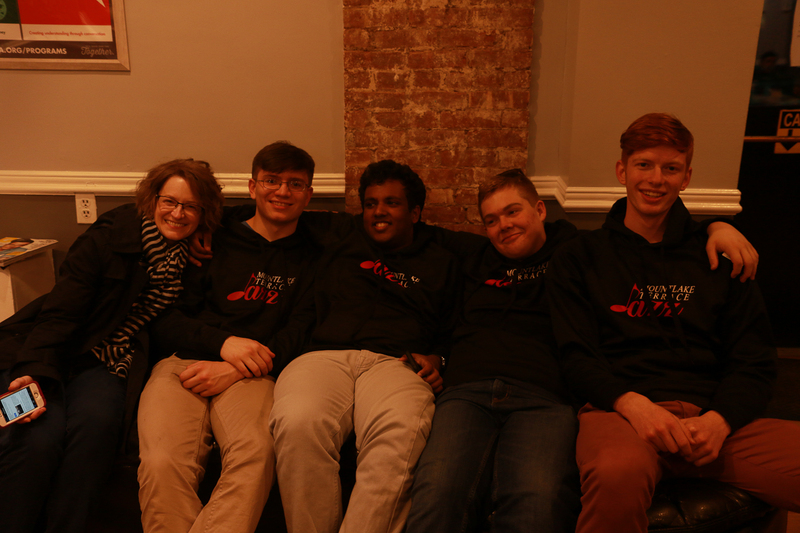 All three groups traveled from Seattle to New York City for the competition. Now we find out how things went on day one, which included a performance by the Jazz at Lincoln Center Orchestra.